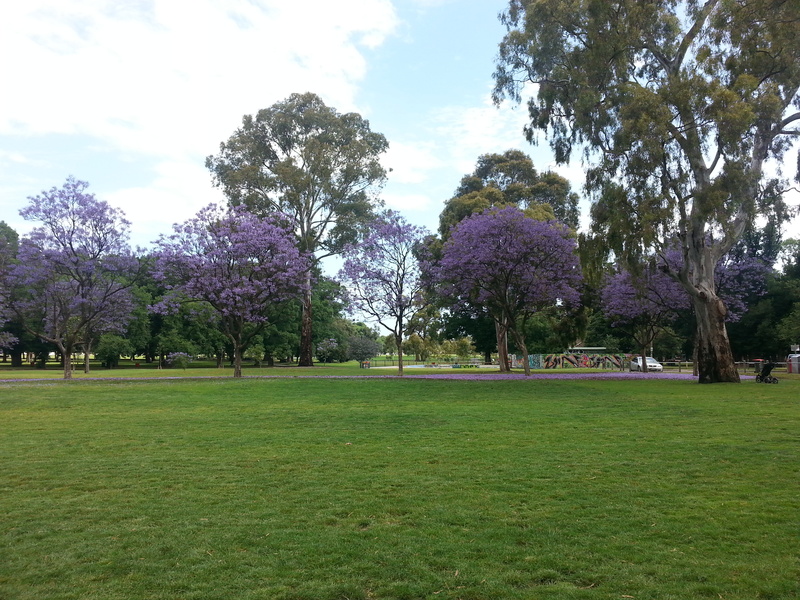 This 'park' is a treasure of Melbourne; the beautiful gardens are the Edinburgh gardens. Here on the weekends families and friends poor into the park to make use of the stunning surrounds whether it be for sport, the kids play grounds or the soft grass. Walk through the gardens enjoying the noise of picnics and Barbeques you may even be treated to a performance of some sort, there always seems to be someone with a guitar. Continue north (keep following along the street you came down but in the park) until you find the skate park. 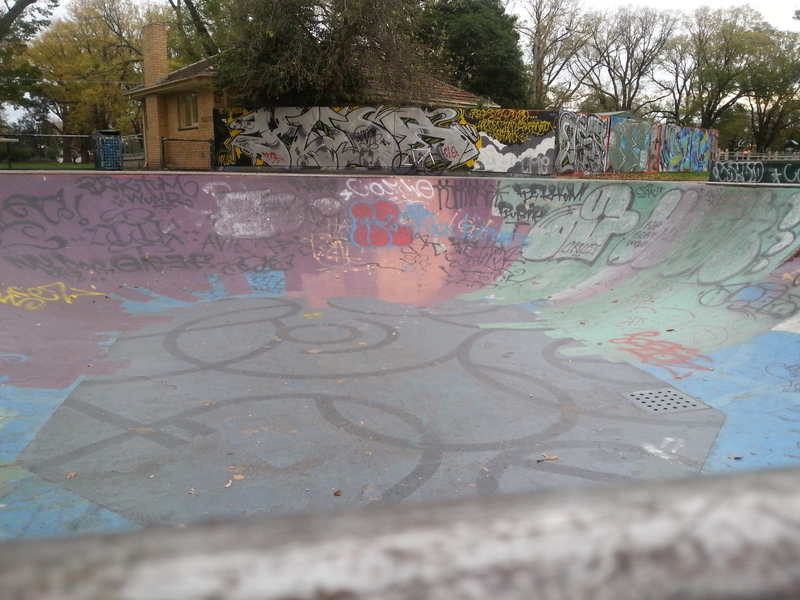 Here bask in the 'gnarly' art of the skate boarders, being the tricks they perform with the background of a luscious park and graffiti covered skate bowls. You will witness riders of all ability but do not be fooled by age it is often the youngest who are the most fearless! These street performances are often ignored but in the confines of the park you may see them in a new light. 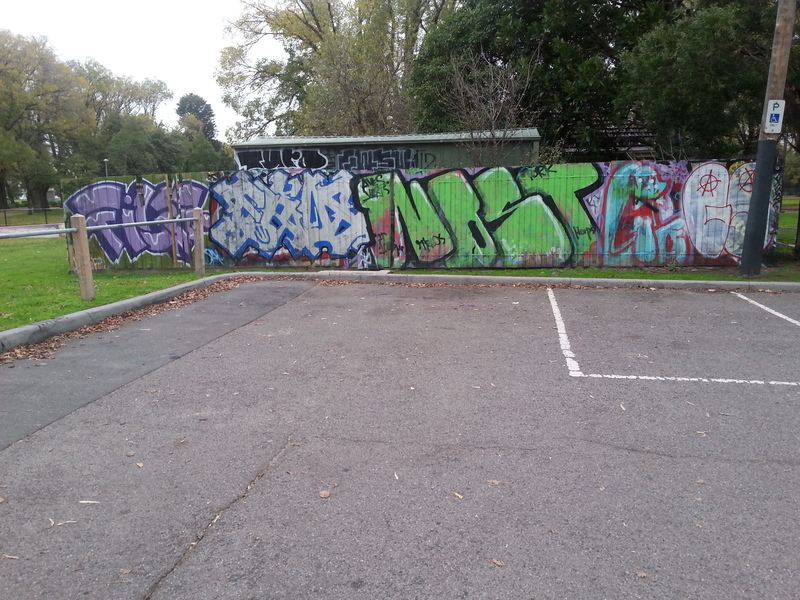 Exit the park to the west near the bowls club and monument to enjoy further experiences with Street Art. “Edinburgh Gardens,” Street Art deTours, accessed April 24, 2019, http://streetartdetours.com/document/991.